That isn't to say that Moonlight isn't all over this nominations list. Writer/director Barry Jenkins earns two nominations (and I hope he wins them both), while Mahershala Ali, who steals every single scene even in the short amount of time he has in the film, is nominated for supporting actor. And supporting actress Naomie Harris finally gets her due after doing consistently great work for years. I just hope that this isn't just an acknowledgment of great work that doesn't to an actual award this time around. This film is poised to change the game, and it should. There are other really great films and performances that are outside the box of traditional voter thinking that earn recognition here. Hell or High Water, kind of like a 2016's No Country for Old Men, is nominated for best picture (drama), best supporting actor (Jeff Bridges), and best screenplay (Taylor Sheridan). And Loving, which should have also received a best picture nomination, is nominated for its two lead performances from Joel Edgerton and Ruth Negga. The terrific 20th Century Women (which I'll review in full in the next week or so) also earns acclaim in the best comedy/musical (?) 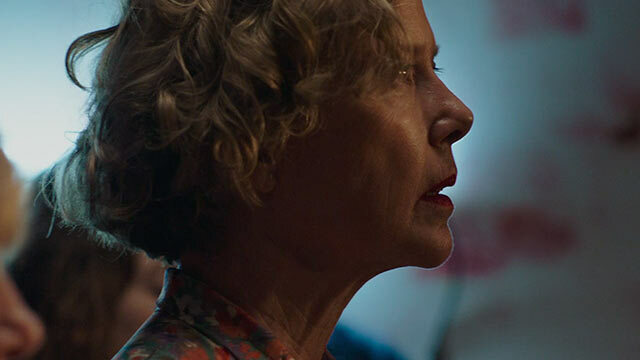 category, and Annette Bening (who should be a shoo-in for best actress, even over Natalie Portman who's also nominated for Jackie). Another nominee that I'll review later on the site is Hidden Figures. I won't delve into it much here, but I will say that it deserves a lot more awards praise than what's outlined here (best score and best supporting actress for Octavia Spencer). I want to take a moment to discuss Nocturnal Animals, which is easily one of my favorite films of the year and has been repeatedly ignored so far this season. I'm THRILLED to Aaron Taylor-Johnson nominated here, but Jake Gyllenhaal should be nominated as well in one of his most fascinating performances to date throughout an exceedingly impressive career. But, with this year's trend of safe, traditional dramas being honored. Nocturnal is anything but. 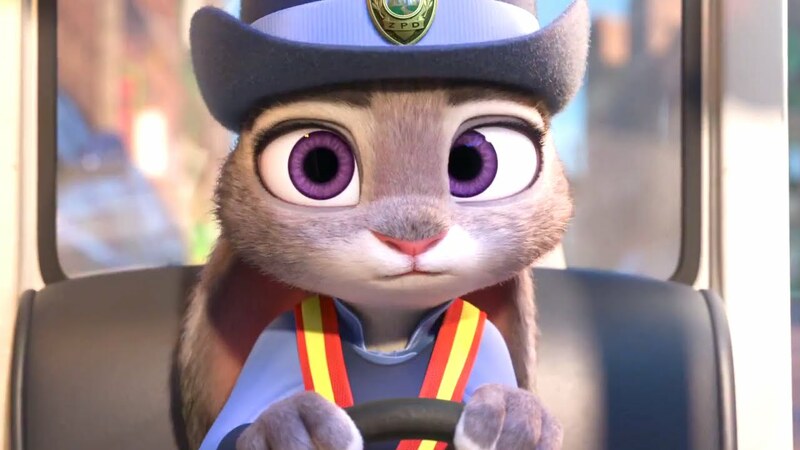 Oh, and Zootopia! (I feel the need to always type this with an exclamation point because that's how this movie makes me feel). Talk about the most subversive, smart, and deeply entertaining film that deserves all the prizes in the contest. Yes, it is that good, and I am so glad to see it listed here. As for foreign films, I'm glad to finally see that we're talking about those other than Elle (don't even get me started on that thing again), like The Salesman (which I'll discuss later on the site). And honestly, they can go ahead and replace Isabelle Huppert's name in the lead actress, drama category with the far more deserving Rebecca Hall, who continues to be overlooked this season. As you may remember, I wasn't the biggest fan of Neruda, but Gael Garcia Bernal should have been nominated. But what about the stunning The Handmaiden, Julieta and The Eyes of My Mother? Let me know what you think about the nominations in the comments section. The Golden Globes will air Sunday, January 8 on NBC. Couldn't agree with you more on this post. I saw Manchester by the Sea last night, and what an overrated pile of crap. This has been a great year, and I hope those safe Oscar-bait films don't outshine the edgier (and better) films of this year like Moonlight. I'm thrilled with Aaron Taylor-Johnson too, but how is NO ONE talking about Gyllenhaal? He should be in the best actor race easily.